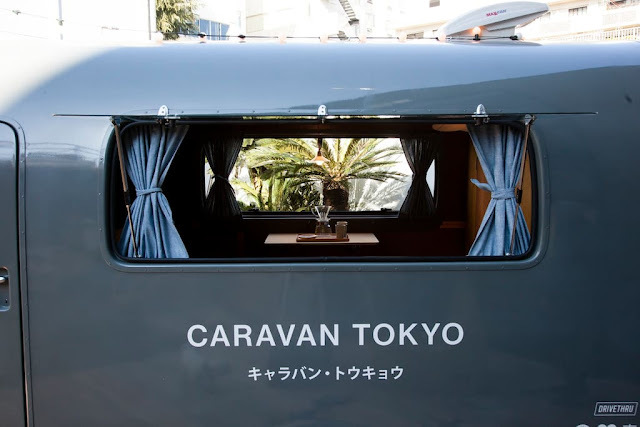 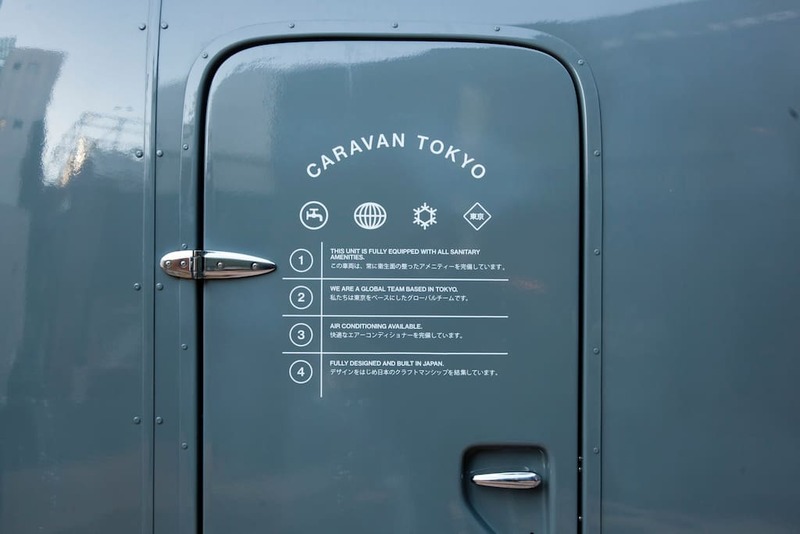 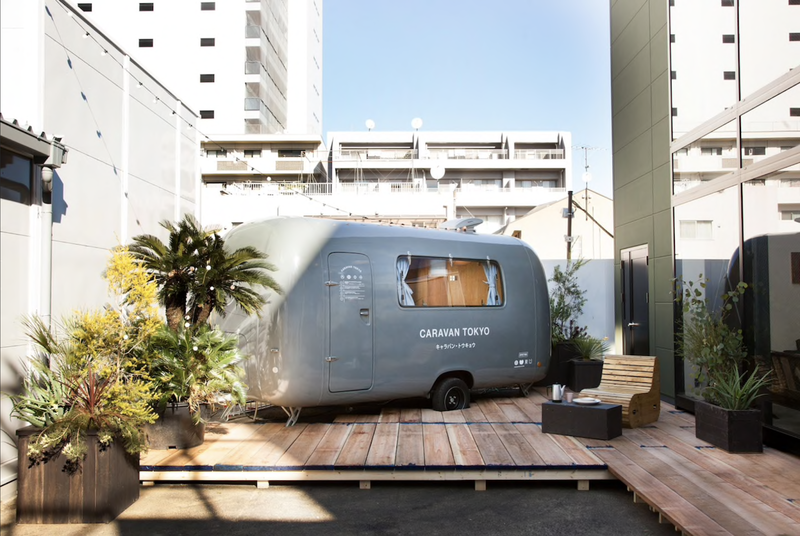 Th owners of this caravan claim it's the first 100% Japanese-made of its kind! 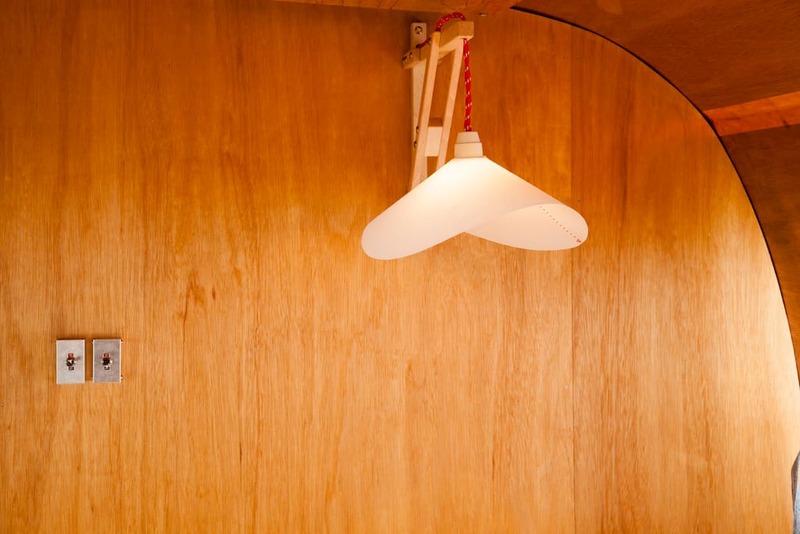 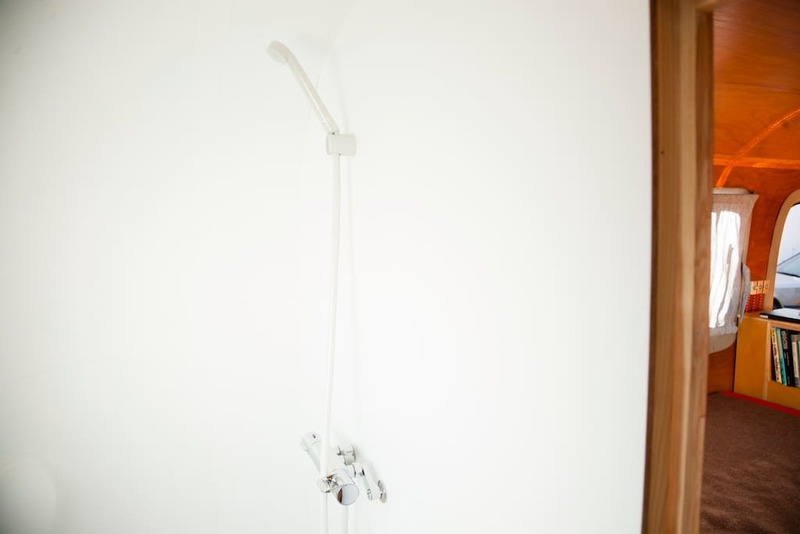 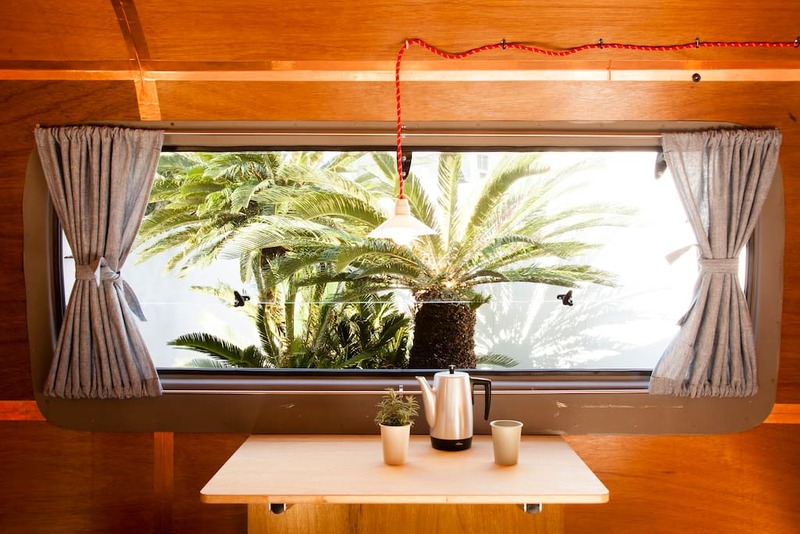 Custom-made by local craftspeople, it's now available for bookings on Airbnb. 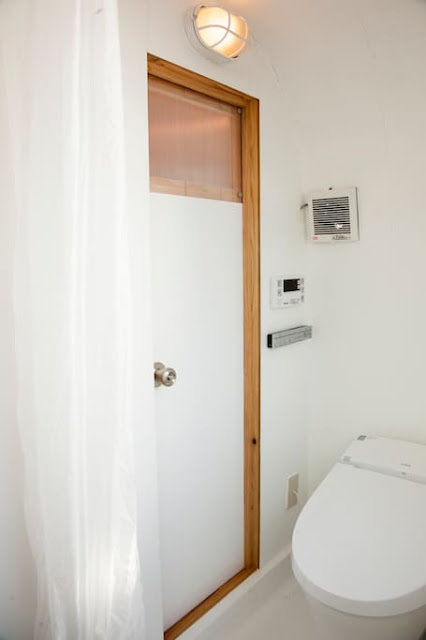 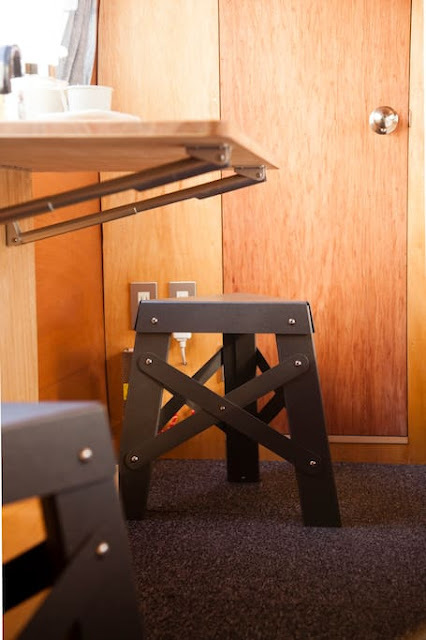 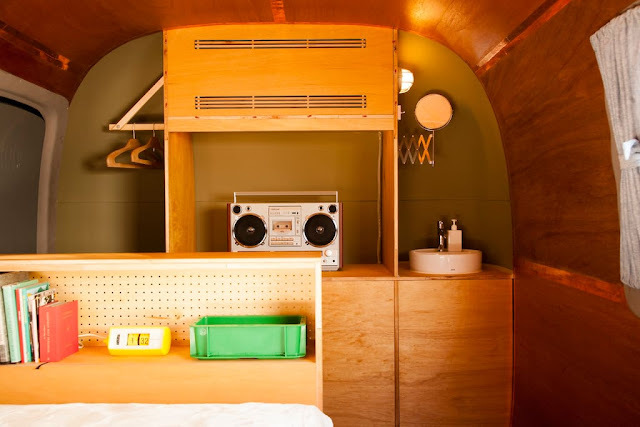 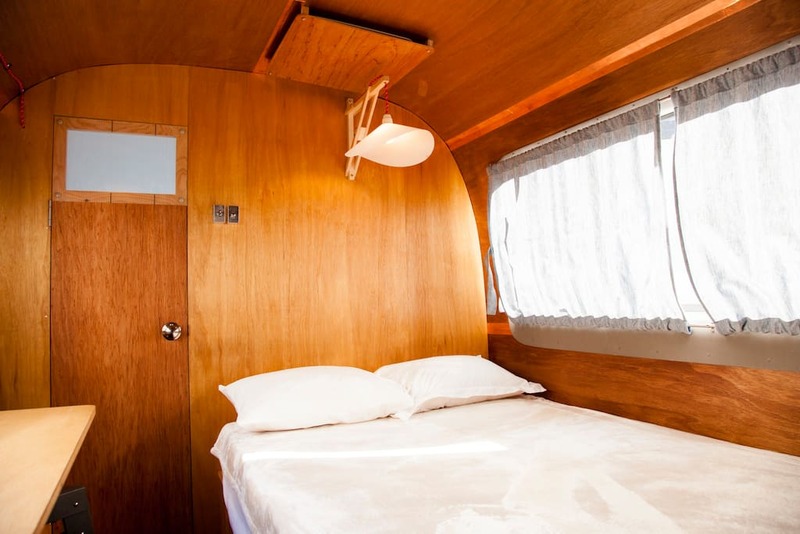 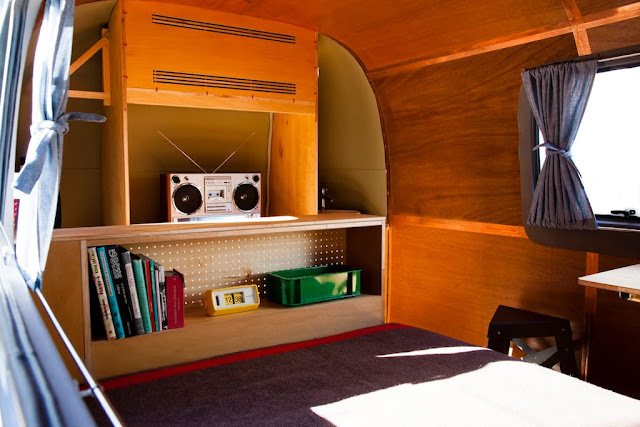 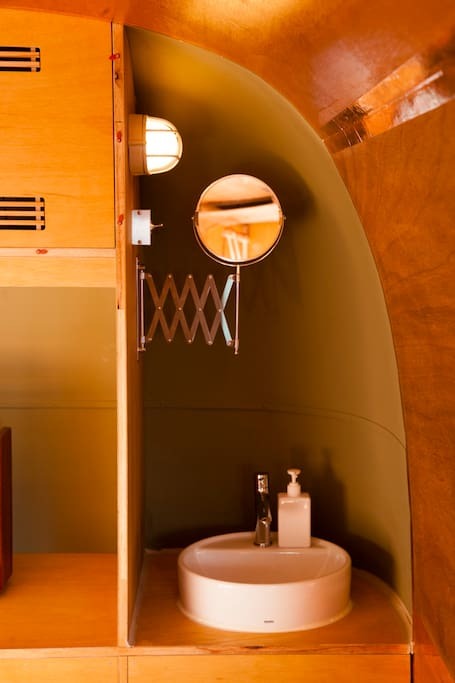 Inside the caravan's small space is a double-bed, dining nook, and an en-suite bathroom with a toilet and shower. A/C and wi-fi is also available!